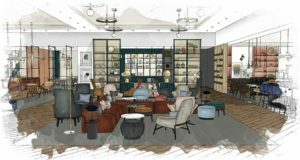 The planned openings come under Marriott’s portfolio of eight luxury brands as the company aims to “redefine the high-end travel landscape”. 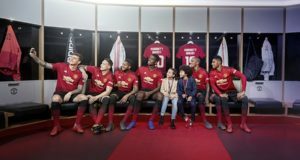 Marriott strikes a deal with Manchester United, while Accor reveals a partnership with PSG. Both also have new loyalty schemes. 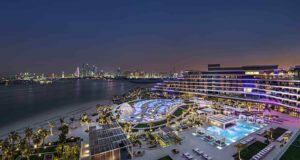 W Dubai – The Palm is the first W Escape in the Middle East, a “lavishly luxe playground” with skyline views. 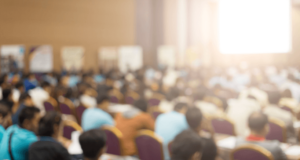 Five trends are expected to ‘disrupt’ the business events industry over the coming five years, a study finds. 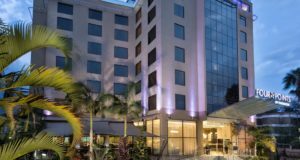 Marriott Bonvoy will soon launch its branding and replace Marriott Rewards, The Ritz-Carlton Rewards, Starwood Preferred Guest. 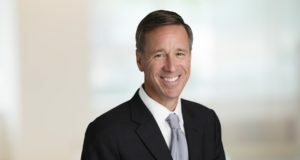 Arne Sorenson, president and chief executive of Marriott International, apologises for the “colossal” security breach. 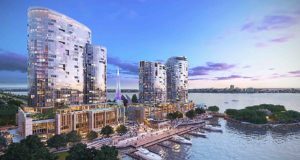 The hotel giant expects to increase its portfolio by 50%, with over 200 hotels and 38,000 rooms by 2023. 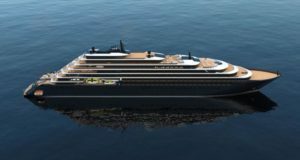 As demand for luxury lifestyles soars, more homebuyers seek residences with brands like Ritz-Carlton, St. Regis, Edition and W.
Not only will the luxury hotel brand build more luxury cruise ships, other Marriott brands may follow. 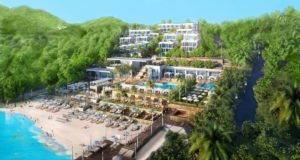 Bodrum Edition will set a luxury benchmark in southwestern Turkey this weekend. And there's a new air route too. 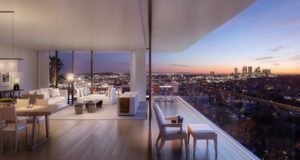 The company estimates that owners have already committed $500 million in renovation investment in the US. London Convention Bureau is highlighting “royal” hotels and meeting venues to coincide with the Royal Wedding. 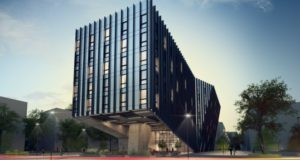 The new millennial-focused Moxy property is scheduled to open in the Danish capital next March. 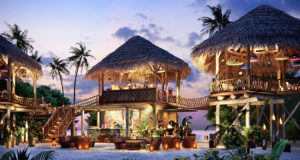 The company is hoping that the 61-villa property will bring tougher competition to the Maldives. 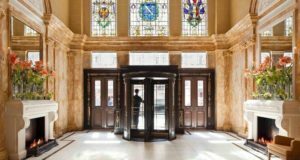 Nationalist policies seen in Europe, the UK, the US and beyond are affecting travel trends, Arne Sorenson says. 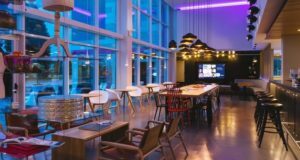 More than 40 hotels in Europe will be added to Marriott’s new Moxy brand over the next three years. 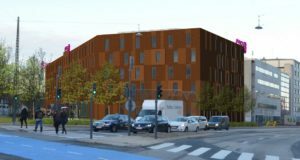 Now you can request a room with clean air supplied by QleanAir Scandinavia.